It’s natural that anime characters change over time. Sometimes for the better, and other times for anything but. 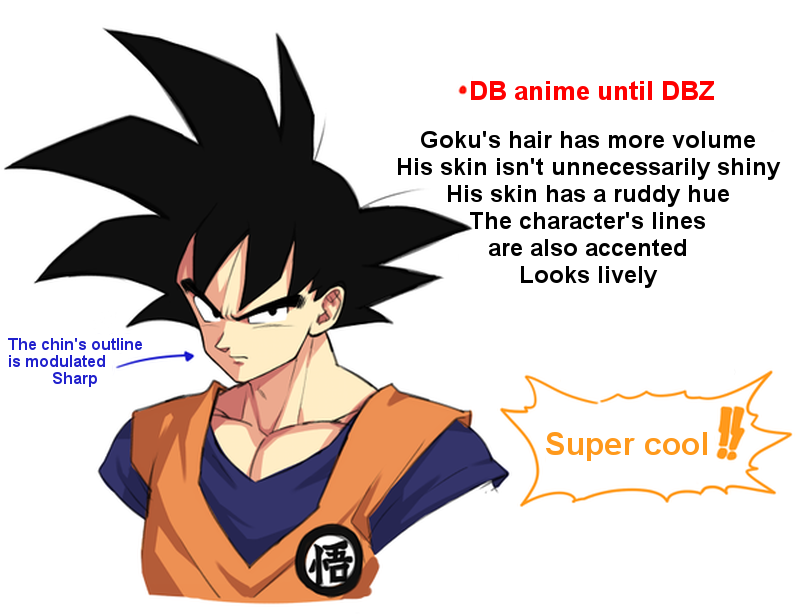 Over on 2ch, one commenter uploaded an image showing how Dragon Ball’s Goku now looks “dorkier” compared to his appearance in the past. Hey, this is understandable! Goku is older. Age gets the best of us, Saiyans and all. Some of the points, like line width and eye size do appear to have taken some of Goku’s edge off. Which might be the point. If this comparison looks familiar, the same 2ch commenter previously showed how Pikachu has changed over the years. You can see that right here.